Local car magazine readers will now have another title to consider in their monthly shopping list, as the localized version of the British magazine Car hits the stands with its December launch issue. The magazine’s arrival in our shores is the product of a collaboration between Astro Publications and Bauer Consumer Media Limited, owner of the title. 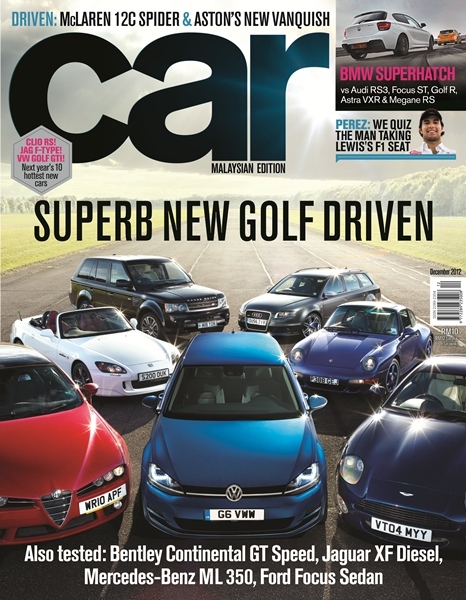 A title with a history of 50 years, Car joins the ranks of TopGear Malaysia, Autocar ASEAN, and Malaysian Evo in offering readers a mixture of British and local content at affordable prices. Retail price of one issue is RM10. 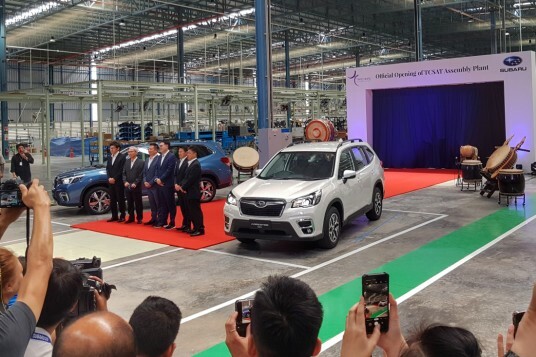 Formerly known as Measat Publications, Astro Publications was previously responsible for bringing TopGear Malaysia to the market, but TGM’s now licensed to a new publisher, Astro is turning its attention to Car as a new challenge. At the magazine’s helm are a pair of industry veterans. Former TGM editor Donald Cheah oversees operations from an upstairs role, whilst Ahmad Zulizwan, fondly known in our circles as Cimatt, has been pinched from Malaysian Evo to serve as editor. We wish the Car best of luck in their venture, and we look forward to pick up a copy ourselves!